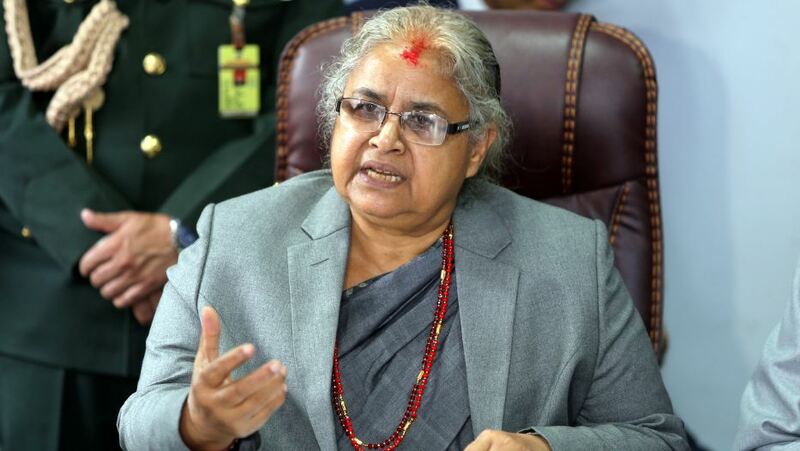 Damak –Former Chief Justice Sushila Karki has said Nepal's judiciary is still out of access of the common people. Taking part in an interaction programme on 'access of common people to justice' here today, the former chief judge of the Supreme Court insisted on the need of a significant change in service delivery in the judicial system. "A limited number of people have access to the judiciary" she said at the programme organised by Youth Network Damak.